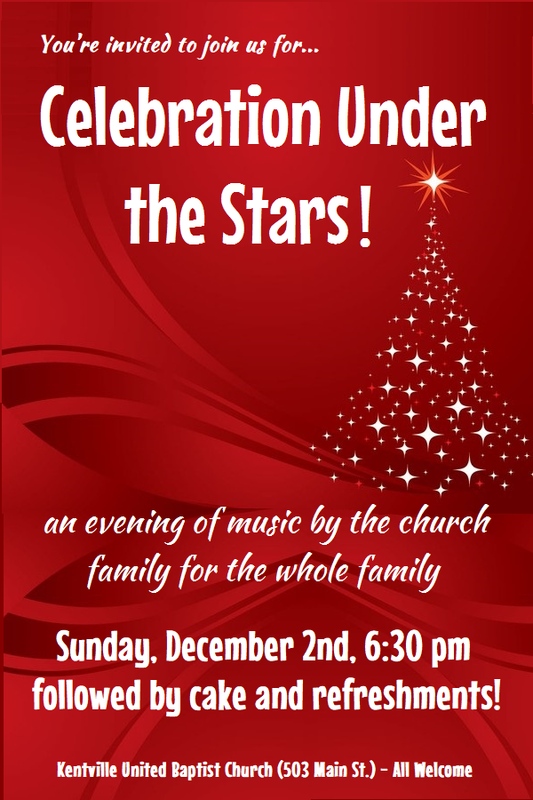 An evening of music by the church family for the whole family. 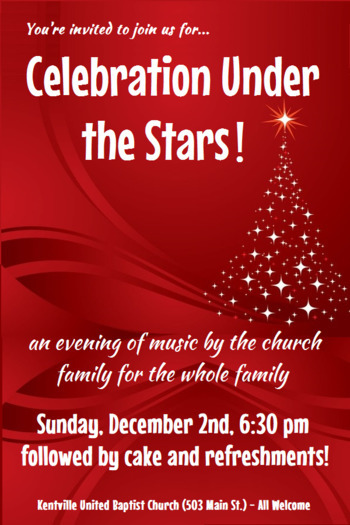 Christmas concert featuring singing from people of all ages, including Sunday school, Sanctuary Choir, many other groups, soloists and instrumentalists! Freewill offering, cake to follow, all welcome.